Kuyrkendall & Company, Inc. is a full-service real estate company serving the San Antonio and Central Texas area. We are involved in the sale, leasing, and management of commercial, retail, investment, and executive residential real estate. 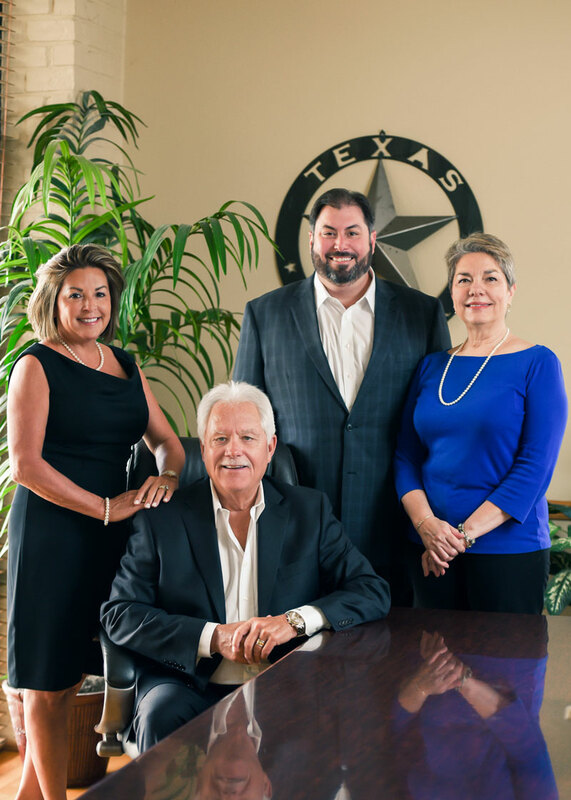 Founded in 1978 by Donald J. Kuyrkendall, Kuyrkendall & Company, Inc. has experienced tremendous success marketing to San Antonio homebuyers, investors, and business owners of all sizes and needs. We actively assist homebuyers and industrial users with the acquisition of “Class A” office facilities, warehouses, retail spaces, and premium residential estates. Every day is spent expanding our product portfolio and knowledge in San Antonio real estate. With over 80 years of experience, we focus on positive business practices and excellence in service. Our goal is not to be the biggest company in town, but instead to offer a personal touch to our clients, for the sole purpose of maximizing their business potential. Our services are designed to aid our clients in maintaining a competitive edge, enhancing profit margins, and building their investment portfolios.